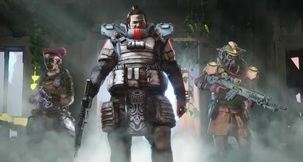 Apex Legends Apex Legends Level Cap - What is the MAX Level? 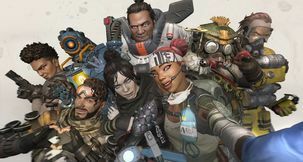 Apex Legends, like many other free-to-play titles, features a progression system that rewards experience points for each completed match, which adding up allow you to increase your Player Level. 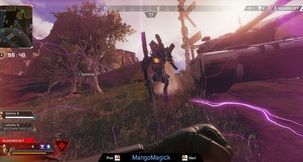 With each Player Level climbed, you receive various rewards. 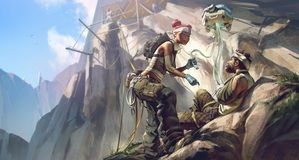 But is there a level cap, or is levelling up a reliable tool of obtaining items for your Legends? 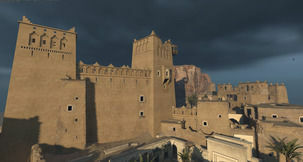 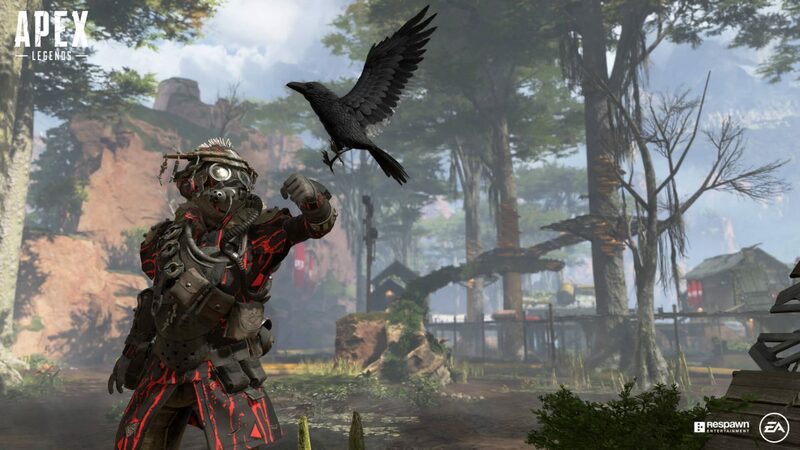 What is the Level Cap set at in Apex Legends? 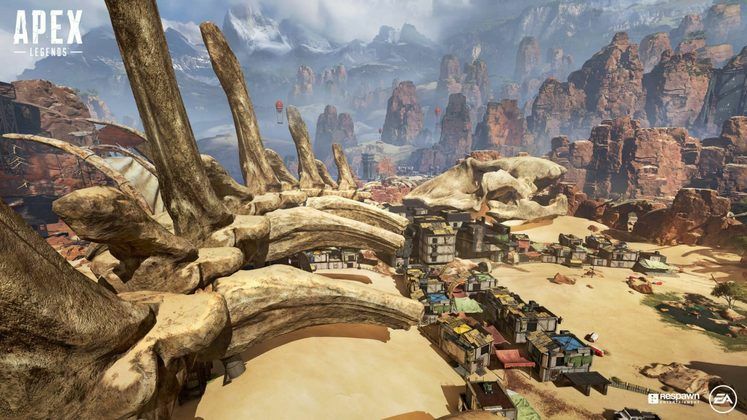 As it turns out, Apex Legends does have a level cap. Player Level can go up to 100, climb which rewards players a total of 45 Apex Packs, which are the game's equivalent of loot boxes. Each Apex Pack contains three random items, whether cosmetics or currency. 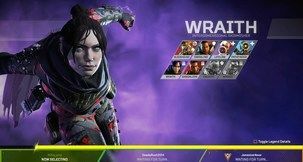 After you've reached the Player Level cap of 100, earning XP during matches gets you Legend Tokens, which can be used to unlock new playable characters, such as Caustic or Mirage. 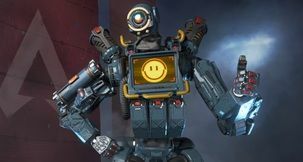 It's also worth keeping in mind that Apex Legends' Player Level is different from its Battle Pass level, which is likely to have a different cap altogether, if any at all.